Over the course of the last year, there have been many articles about the benefits of folic acid vs L-5MTHF or methylfolate and the writings tend to be somewhat one sided because folic acid has traditionally been used in the research. So here is an updated look at the the folic acid vs L-5MTHF or methylfolate debate. It is understandable that manufacturers would protect the use of folic acid because it is in their existing formulations. This still does not mean that folic acid is the best option, particularly for those with MTHFR mutations. Below summarises what we know so far in the research. Methylenetetrahydrofolate reductase or methylfolate (MTHFR) affects the distribution of folate and maintains a delicate balance between folate for nucleotide synthesis and those for methionine synthesis.1 Mild MTHFR deficiency occurs because of homozygosity for a C to T substitution at bp677 which occupies about 10% of North American, European and Australian populations,2 and causes MTHFR reduction resulting in hyperhomocysteinemia, methylation reduction and non-methylated folate increase. Beside efficacy differences, when comparing folic acid and 5-MTHF, folic acid is a synthetic compound with no biological function until reduced to its subsequence formats, unmetabolised folic acid starts appearing at dose > 200 mcg, and individuals show wide variations in folic acid reduction ability in vivo.24 On the other hand, methylfolate is a better alternative especially in those countries without folic acid fortification of foods, because it is a natural form of folate readily available in vivo for transport and metabolism, and it has no upper intake limit. 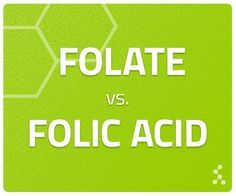 Methylfolate has its important advantages compared to synthetic folic acid. Firstly, it is well absorbed even when gastrointestinal pH changes, secondly it is bioavailable and is not affected by metabolic defects.25 The use of methylfolate to replace folic acid in treating MTHFR reduces potential of masking haematological symptoms of vitamin B12 deficiency, reduces interactions with medications inhibiting dihydrofolate reductase, prevents formation of unmetabolised folic acid in blood circulation, and overcomes metabolic defects caused by MTHFR polymorphism. 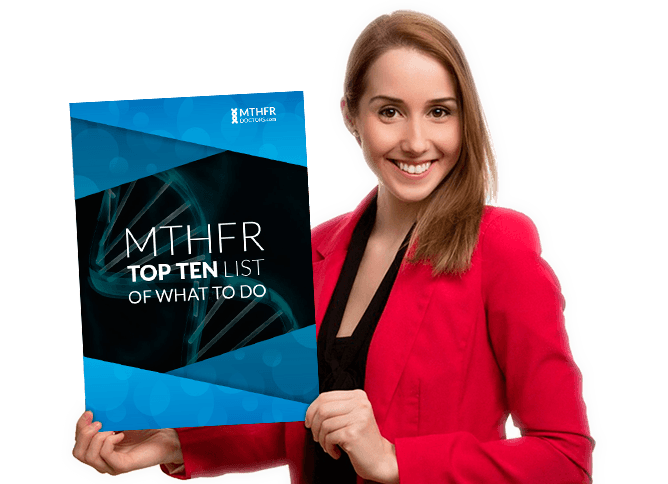 Current situation of 5-MTHF or methylfolate marketing and approval is that the U.S. FDA and European Food Standard Agency approved products containing methylfolate,26 and thus its replacement of folic acid in treating MTHFR and other disorders is expected. 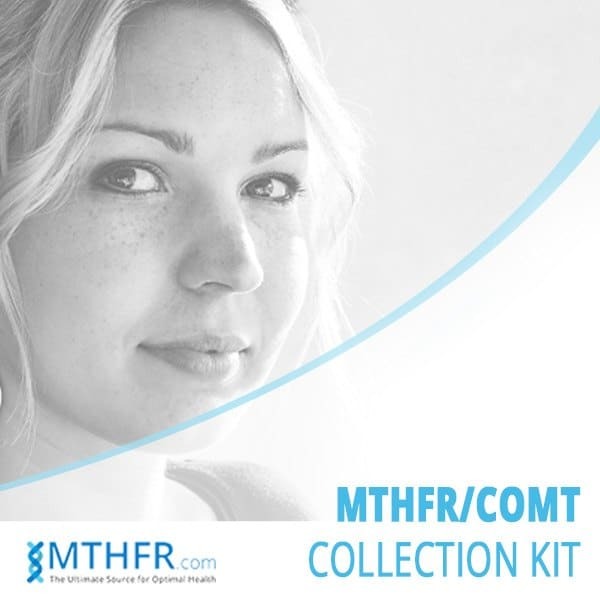 You can order a home test kit for MTHFR gene mutation here. 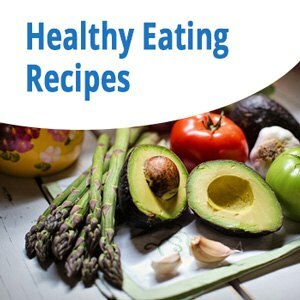 Carolyn Ledowsky is a naturopath, herbalist and nutritionist and has special training in genetics from Duke University and The University of Maryland. 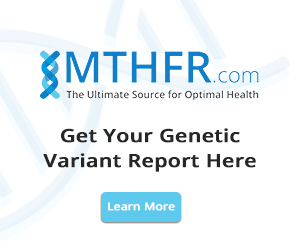 I’m positive for the MTHFR gene. Im taking a folic acid 15mg called Deplin. Should I still continue with this therapy? I feel that Ive had good results, but with reading this study its making me think twice. I did DNA testing with GeneSight that showed mild mutation. Deplin is actually 5-L-MethylFolate and not Folic Acid. You should however not need to be taking such high dosages for a long period of time. You should consult a doctor to guide you through this process. It is much more than just looking at your mutations.